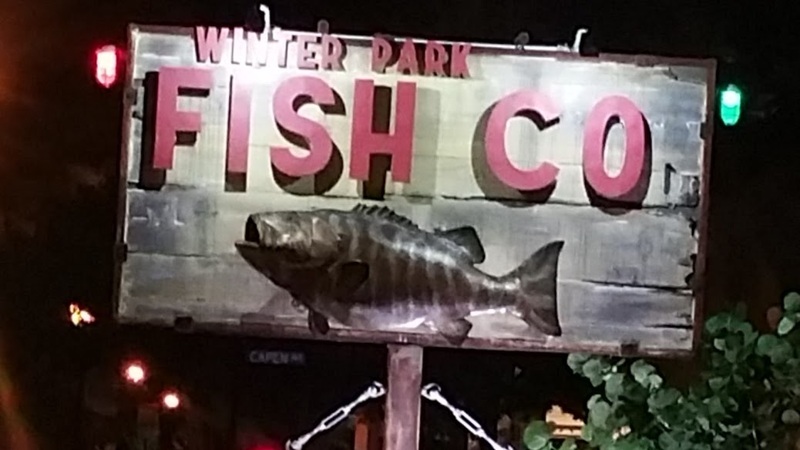 Finding Winter Park Fish Co. was a happy accident. We were headed to a restaurant with the address of 806 Orange Ave but it was in Orlando and not Winter Park. 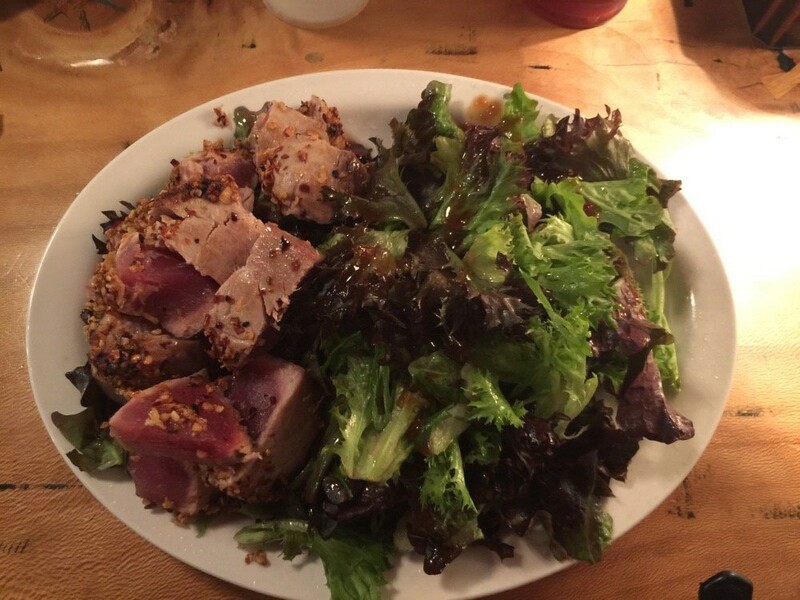 Unwilling to get back in the car, we walked the block to Winter Park Fish Co, and were well rewarded for the effort. 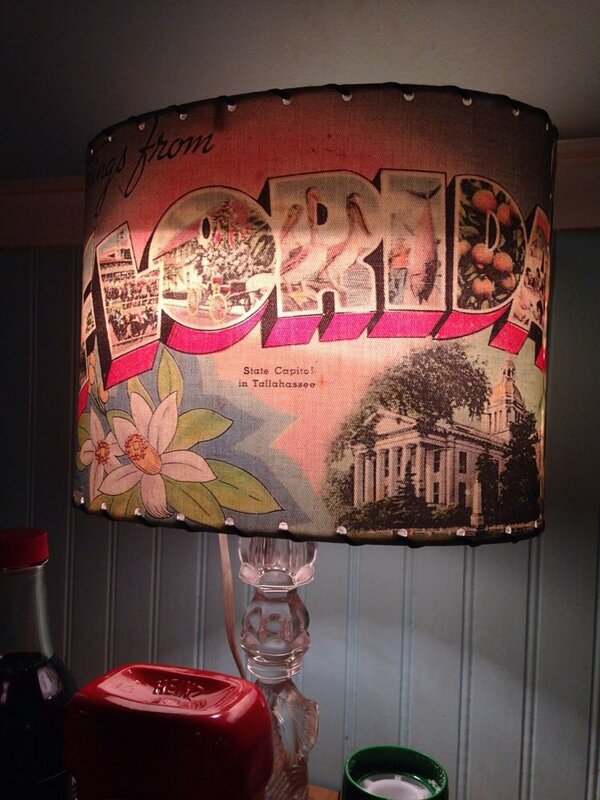 Nice spot, beach shabby decor, with the emphasis on fishing stuff plus some retro items. Casual beach atmosphere finishes off the vibe. We had to wait for about 10 minutes for a table, it was Friday night and the place was packed. So we ordered some wine and stayed outside on the porch and enjoyed another glorious Florida night. Once seated we were promptly supplied with menus, refills on our drinks, then the hard job started; what to order. 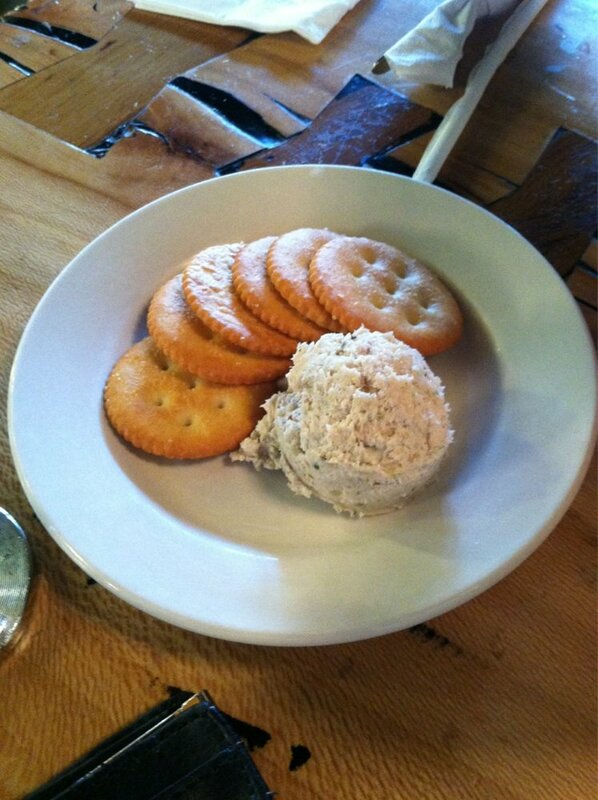 Our server supplied us with the home made smoked white fish dip and Ritz crackers. Very tasty heavy with fish and not filler, smooth and just the right amount of smoke flavor. 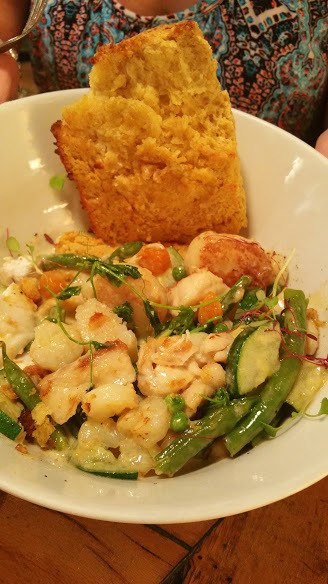 Our second choice, Seafood Pot Pie, this dish packed full of assorted shell-fish; lobster, shrimp, scallops, crab along with zucchini, peas, green beans with a sweet sherry cream sauce,capped off with a golden brown crust that sat gently on top. 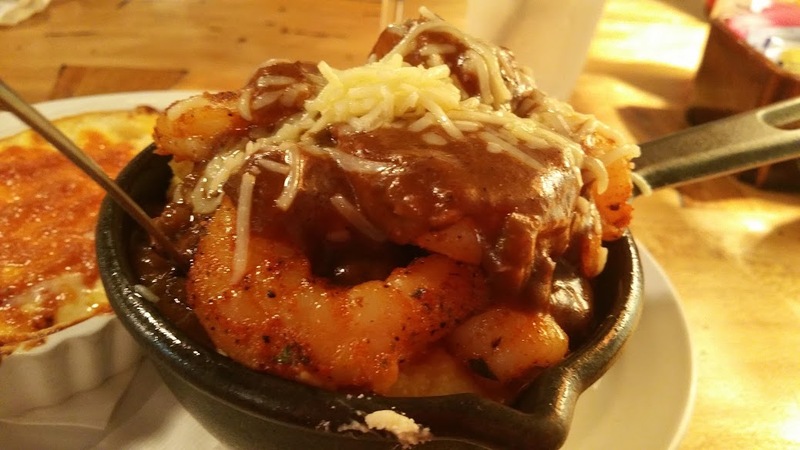 Our third entrée, the Shrimp and Grits, in a deep rich lobster gravy, with a side of Baked Mac n Cheese. This was quite a departure from the shrimp and grits we are used to, which to me made it doubly better. The lobster gravy brought a new dimension to this dish, the richness was delightful. 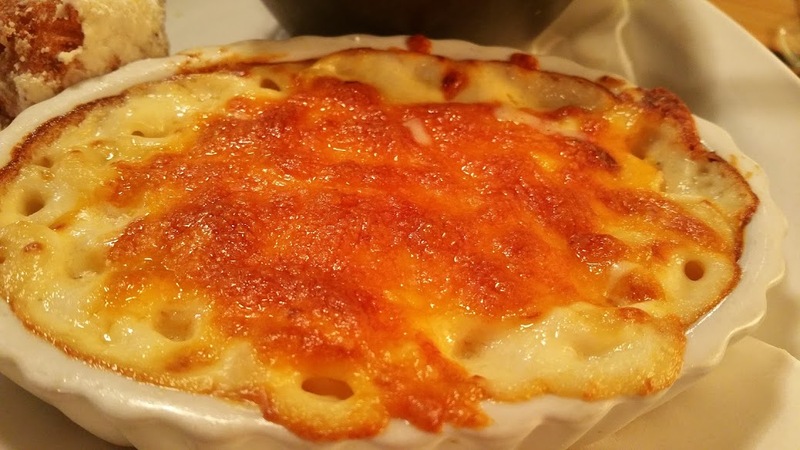 The Mac was a mixture of several cheesed that just oozed goodness, with a golden brown crust. 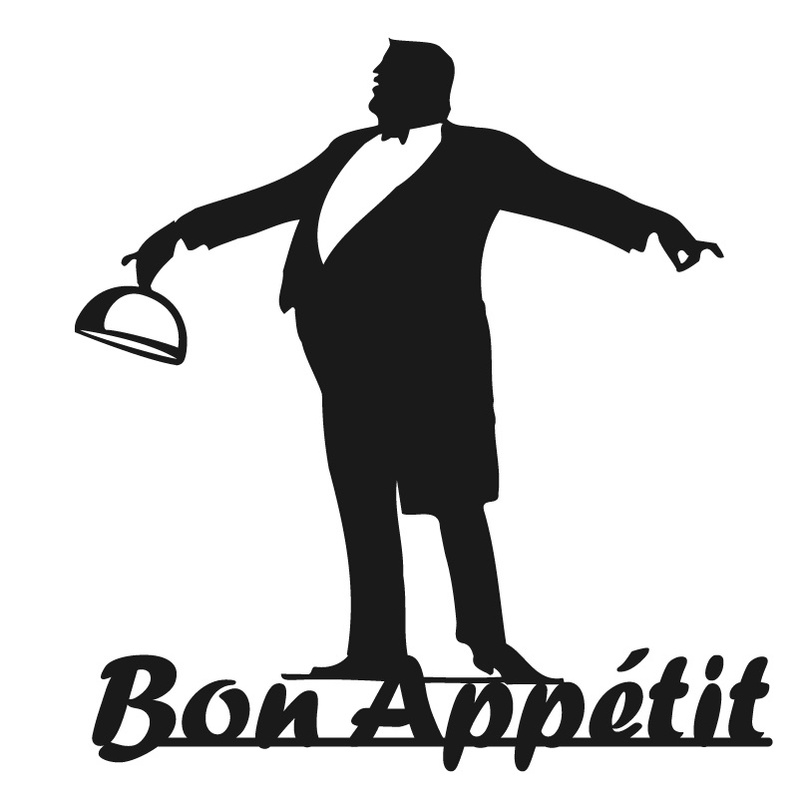 All the dishes were served with hush puppies, which should be its own conversation. 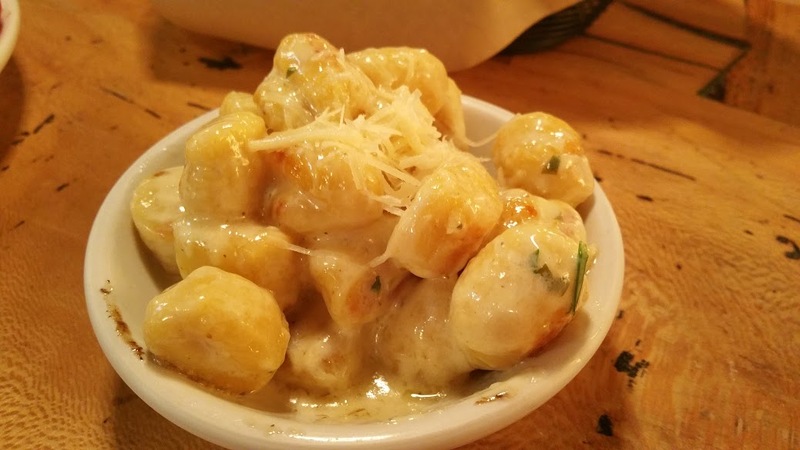 Never a fan of these little balls of dough, until this time. 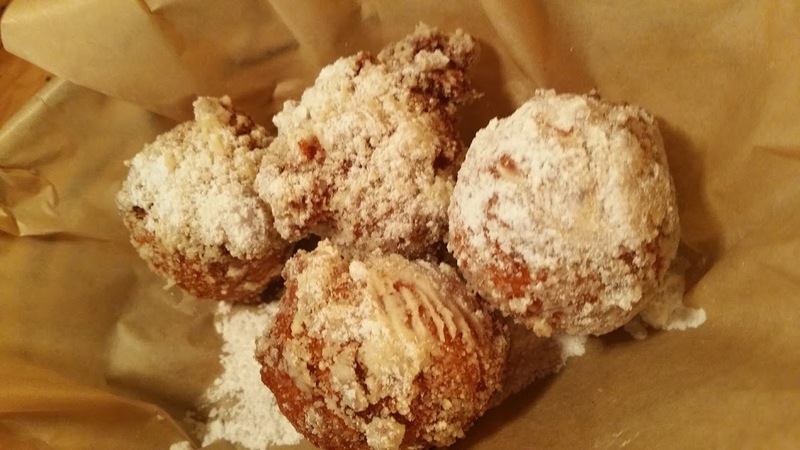 Tasty, light, slight onion flavor, dusted, no rolled in powdered sugar. I am sure some hard-core Puppy lovers with think this an abomination, but to this northern woman, it was one of the best ever tasted. We ordered our own basket. 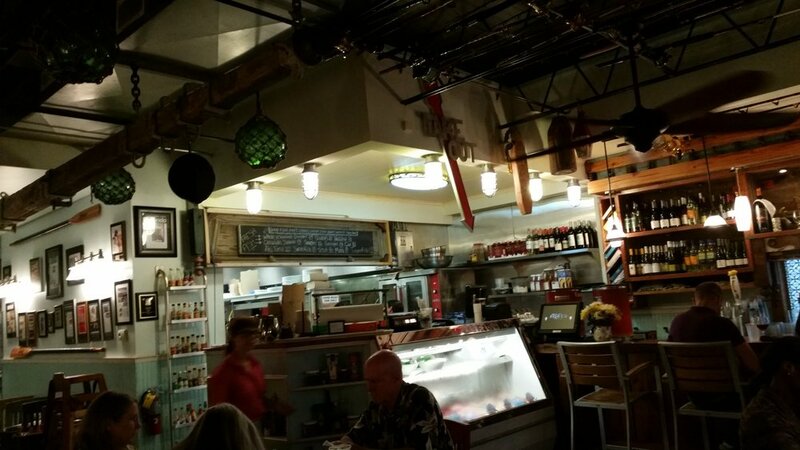 So here are the take always: if you are in the mood for amazing fresh seafood, go to a place where the FISH is the star. 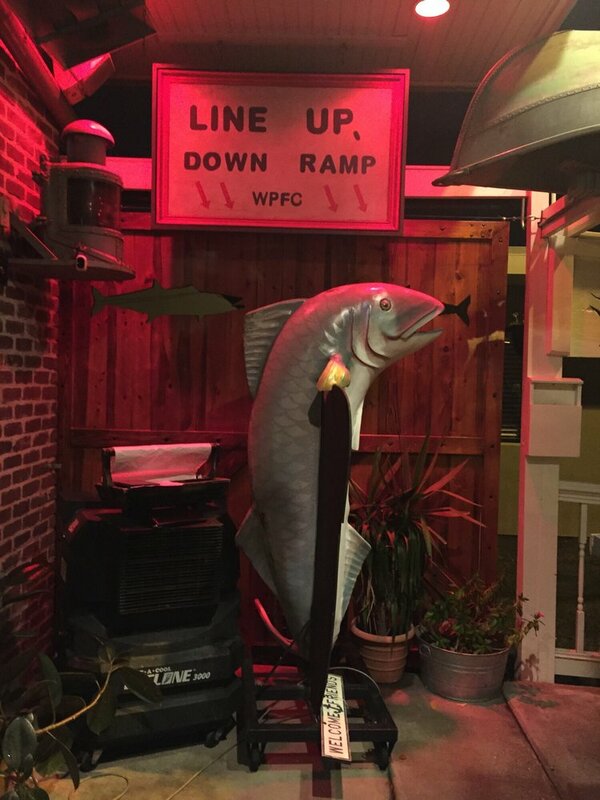 It’s always fresh and sustainably caught. Local and family owned business. If possible sit out side, this place is small and fills up quickly.